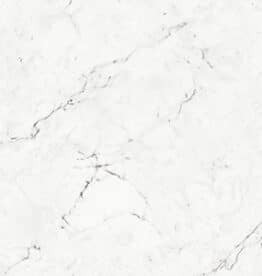 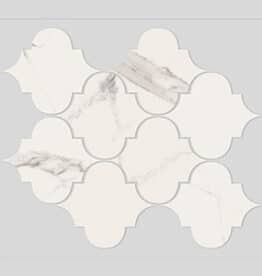 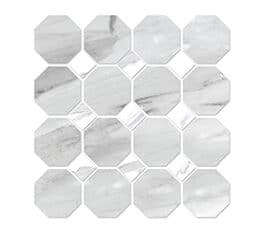 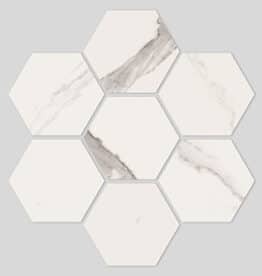 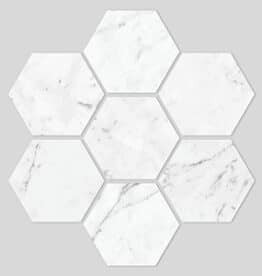 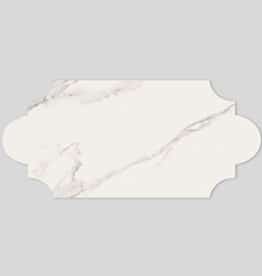 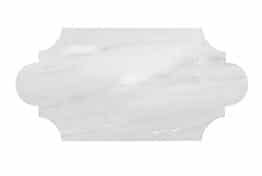 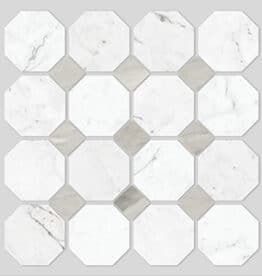 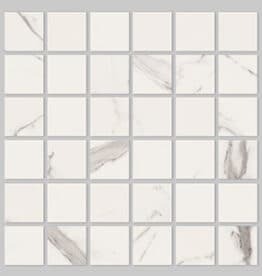 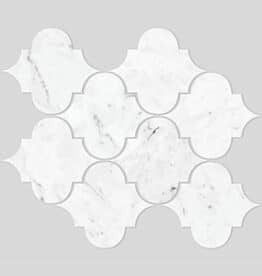 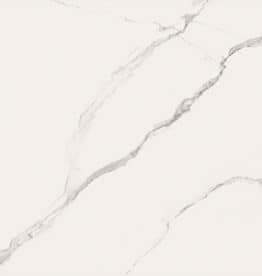 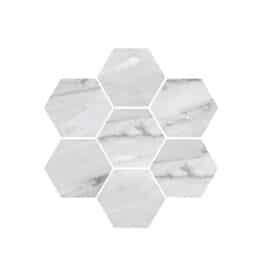 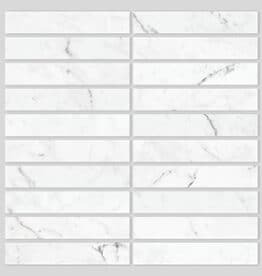 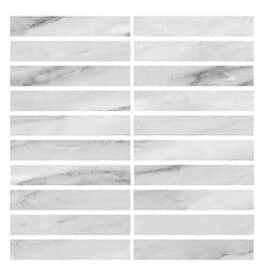 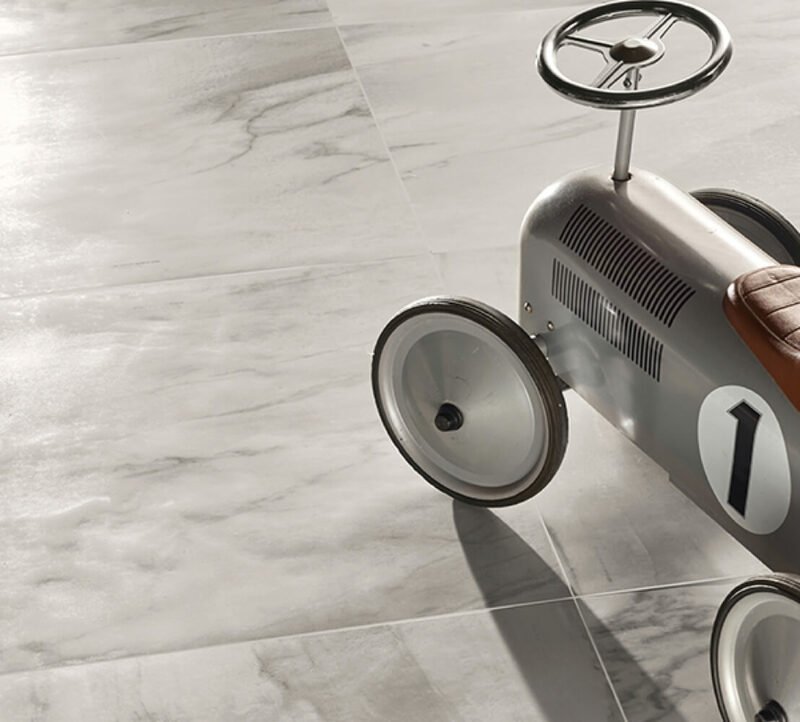 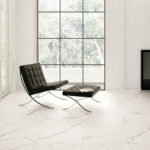 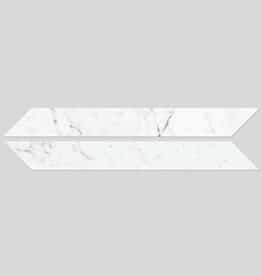 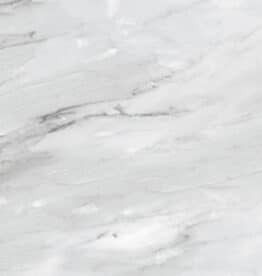 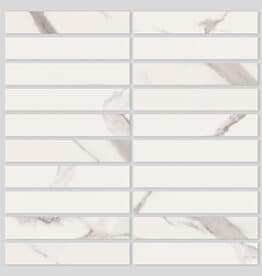 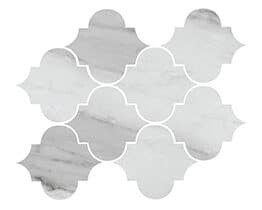 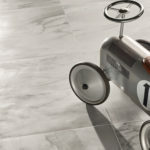 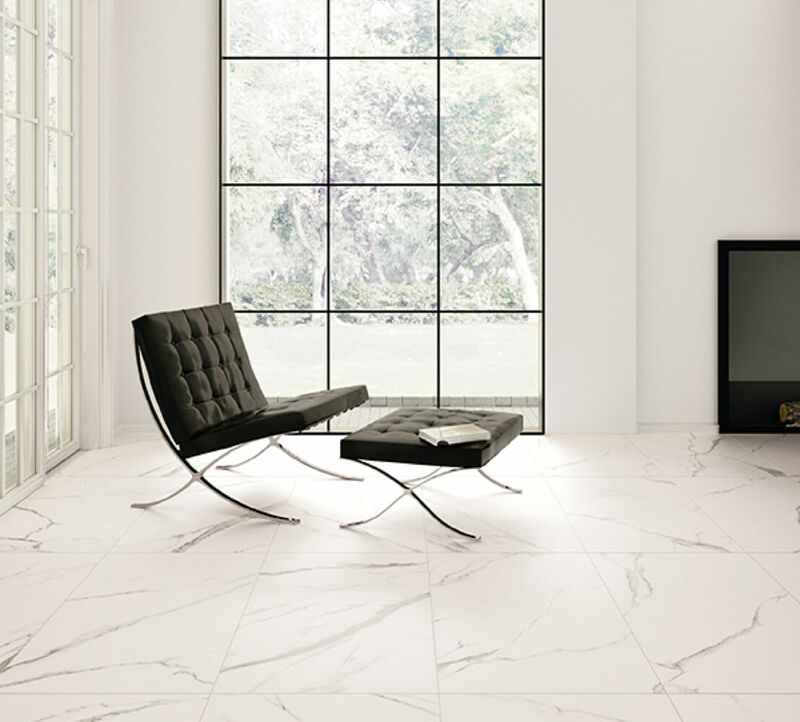 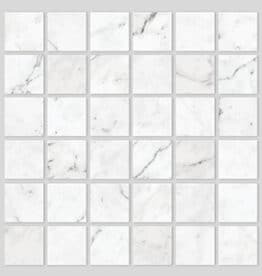 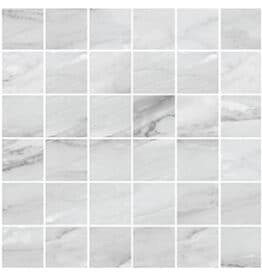 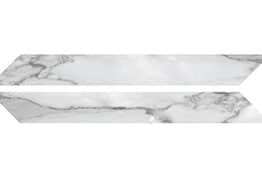 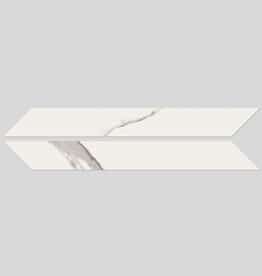 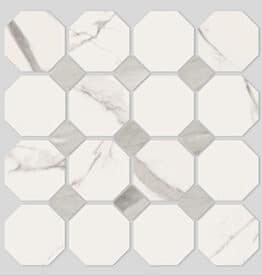 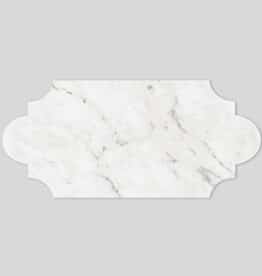 Tre di Marmi is a series of full body porcelain tile with the realistic look of the world’s most popular white marble: Statuario, Carrara and Argenta. 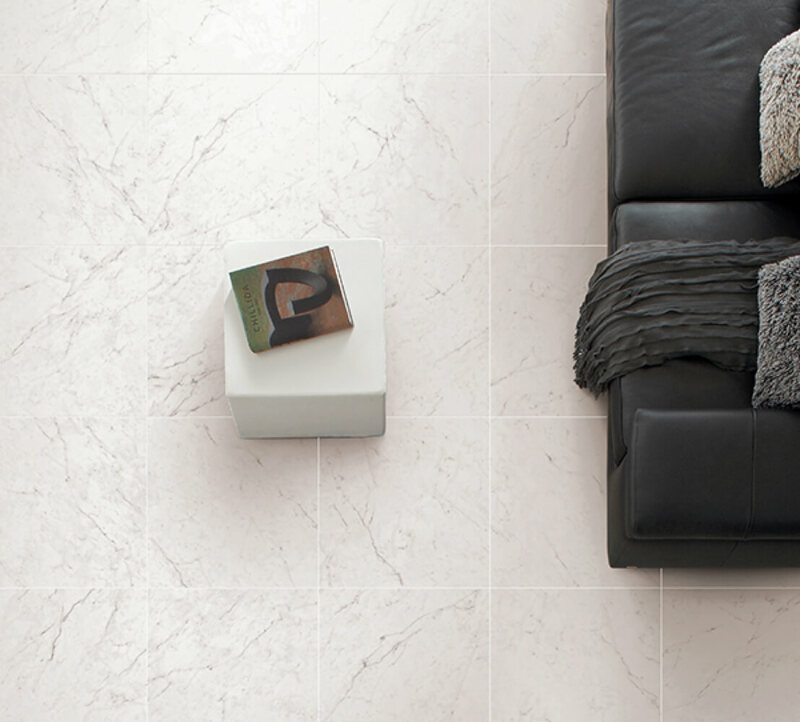 Various shapes and undulating surface texture add visual intrigue to these materials. 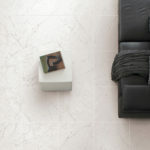 For more information, download the Tre di Marmi brochure.